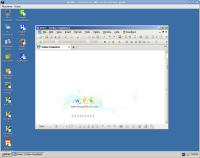 I installed Kingsoft Office Writer in ReactOS. 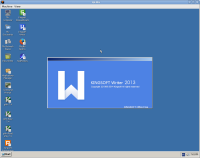 But there was a error window, " 'ACP' is not a valid integer value", when I running Kingsoft Office Writer. The error window just look like as the picture in attachments. 2. 'picture' is what the error window look like.